Manufacturer of analogue and IP cameras, recording devices and other video monitoring systems with offices all over the world and production based in South Korea took the decision to create software, planned for release under its own brand. The majority of competitors have already developed similar software which sets them apart and, by all accounts, have often won tenders on the basis of this. 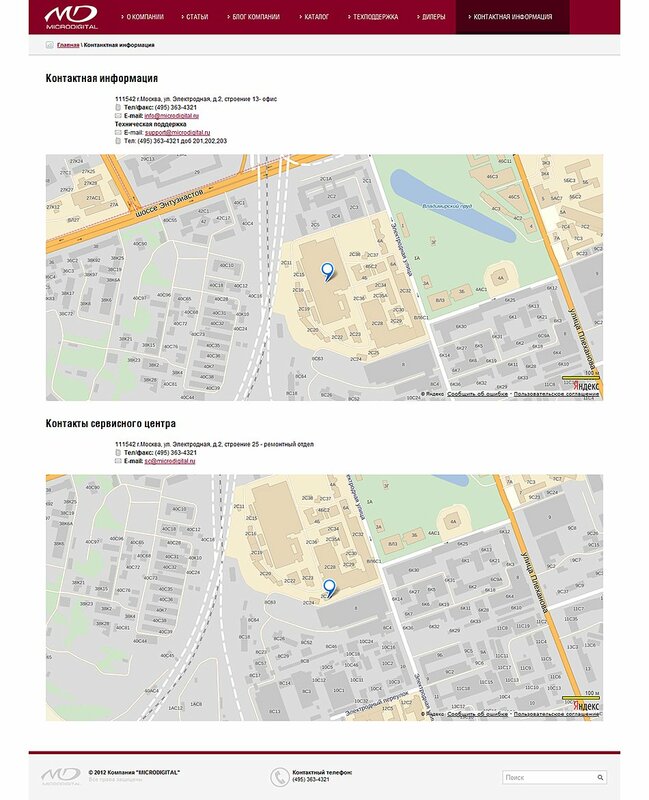 It was decided that the project would be started at the Russian office of the company, as they are located near to high-quality engineering resources. We since passed a selection process before winning a contract to work under the leadership of a small team of architects from the client's office. 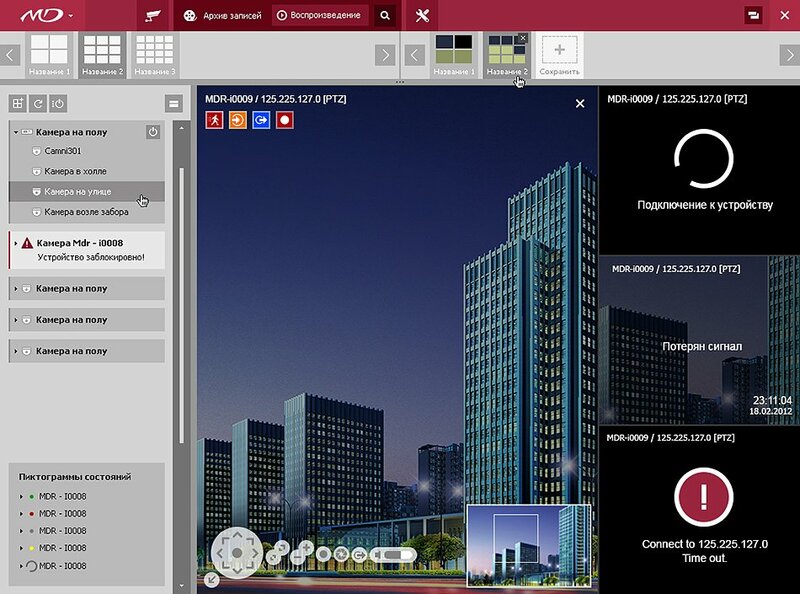 The centralized management system (CMS) allows for the monitoring and control of physical spaces through the management of a series of integrated IP cameras. One of the key features is the software's capacity for multitasking is that various camera views can be positioned on the screen simultaneously, with other parts of the display being used for making changes to settings, managing the various cameras, or playing back past recordings. 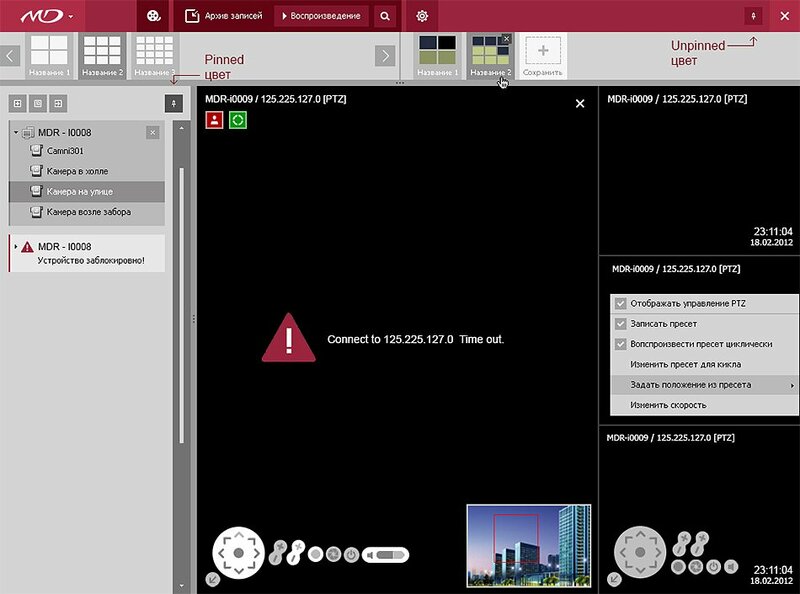 While providing round-the-clock live camera feeds, the software also allows for the fact that paying constant attention to every camera under surveillance is practically impossible. For this reason suspicious events are monitored and flagged, meaning that they can be quickly played back and assessed by security personnel. Furthermore, direct alerts can be sent to managers if there is suspicious activity, such as a door being forced open or remaining open longer than a specified time period. Furthermore, there is the possibility of full integration with physical access control devices. 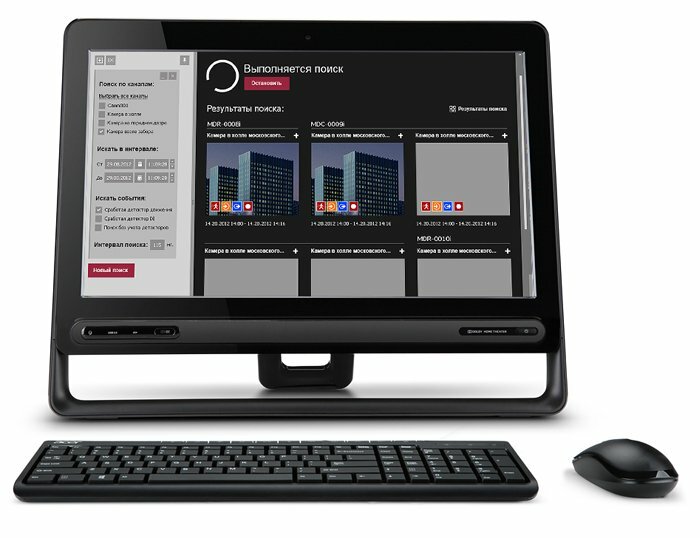 This provides control of door access, as well as allowing administrators to review entry and exit logs to see who has accessed a site or facility. Access logs can also be searched by name or a range of other parameters. 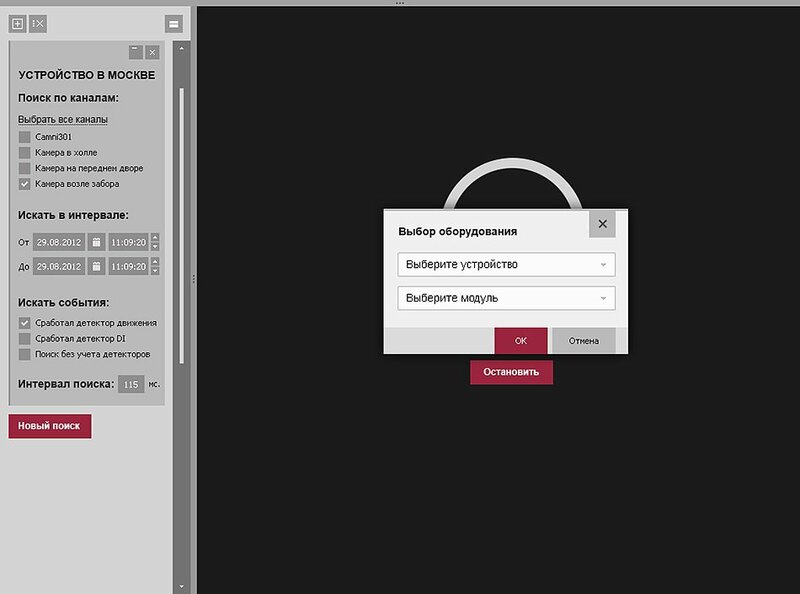 Graphic interface components: buttons, menus, dialogue boxes, calendar, etc. This software is build and enhanced by plug-ins. Multiple plug-ins bound by mutual functionality are called a module. 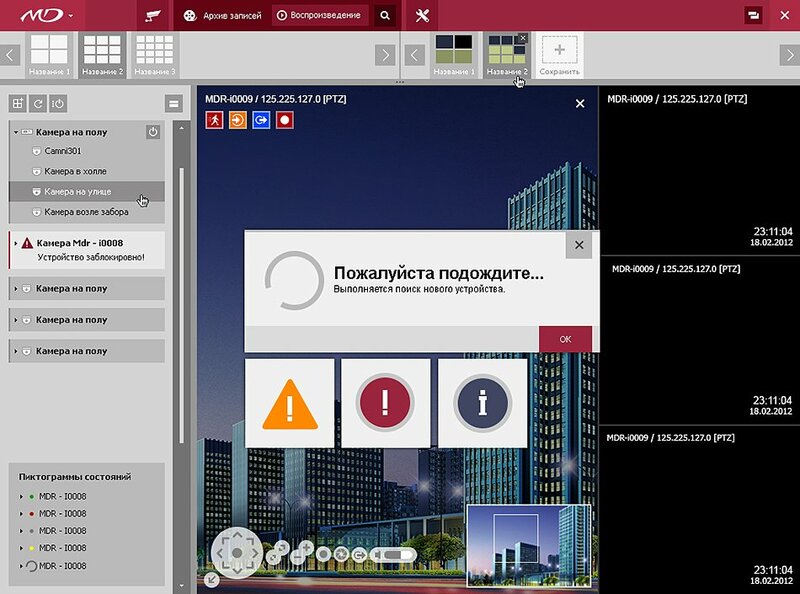 The main mechanisms for extending functionality are so-called “extension points”, with the help of which new graphical interface elements are added. 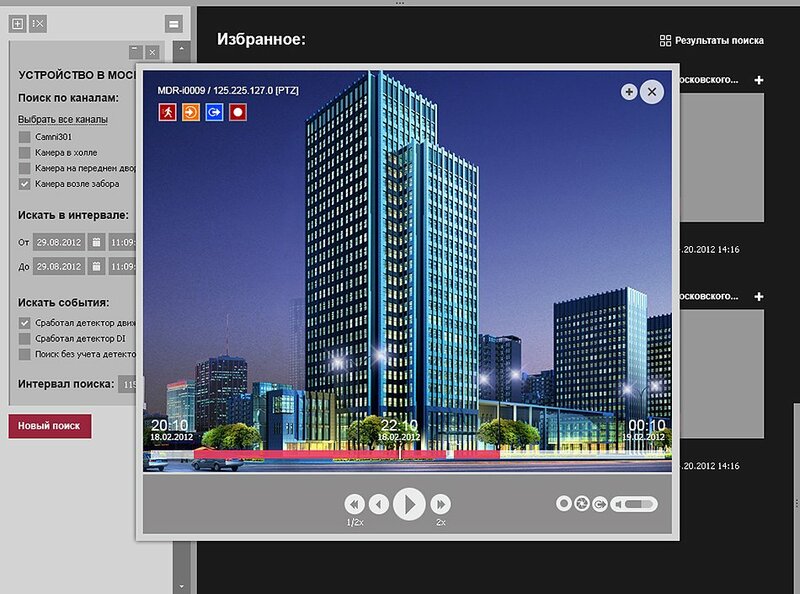 Perspective, view and an editor are used to build the interface. Applications use the controls provided by the OS. 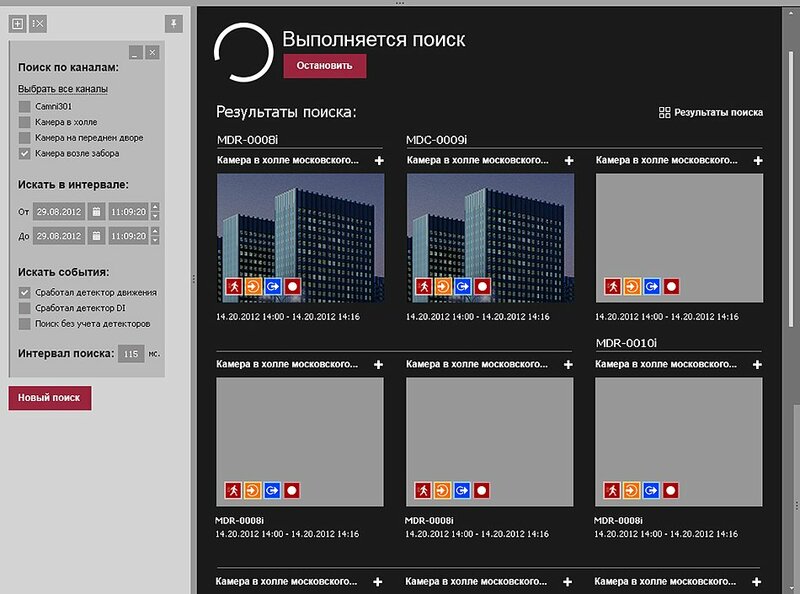 Video output is performed with the help of OpenGL library. 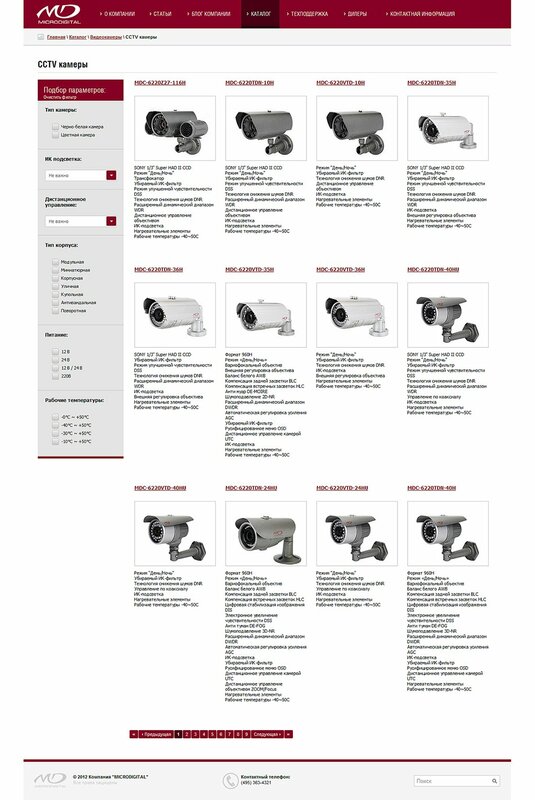 The company produces equipment for video-surveillance and security systems. It is focused on advanced manufacturing technologies and clients. During the development of the website, attention was paid to the fact that the main users are not the company's end clients, but rather fitters, installers, and trading houses, which take wholesale orders. 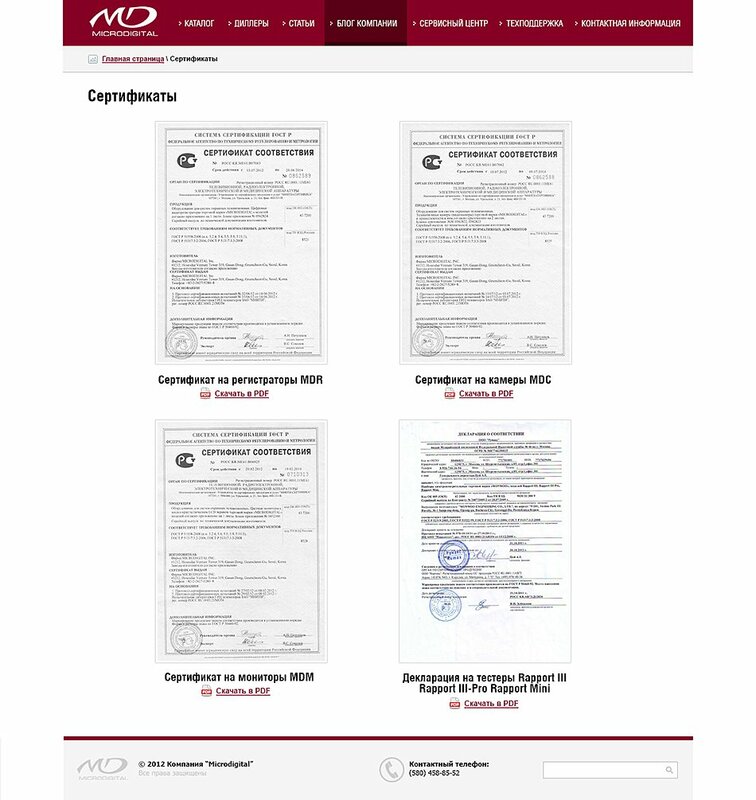 This project includes the development of a product catalogue, which allows the user to sort the items on the list according to set criteria. A technical support module with a ticketing system and a download area for drivers and documents are included within this solution.